Today is not just St. Patrick’s Day–it is also my blog’s anniversary. Two years. Two years of sharing not just my adventures in the kitchen but bits and pieces outside of it, too. Time flies when you’re having fun. Two years, 200 posts and a new home on the world wide web. For once, I don’t have much to say except that I’m so happy to be sharing this part of my life with you. I hope you will continue to stick around. This is so much more fun with company! Maybe you won’t mind my non-St. Patrick’s Day themed post. 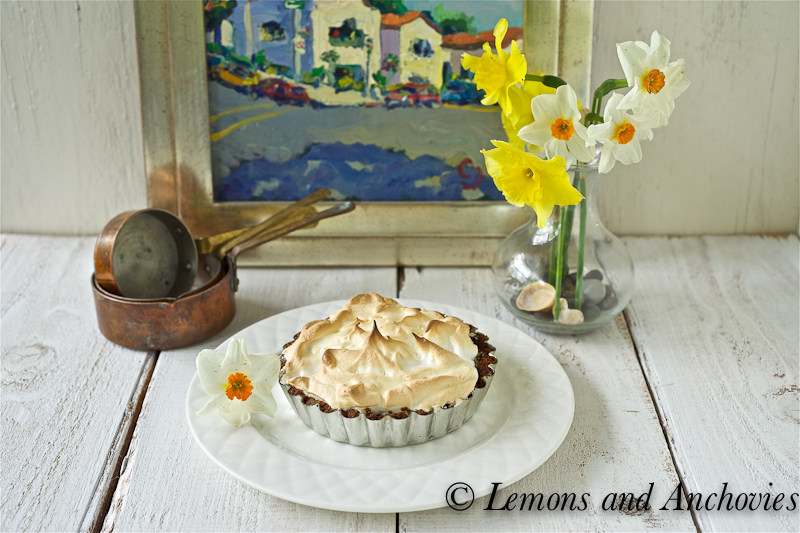 I thought I would share these delightful lemon meringue tartlets instead. 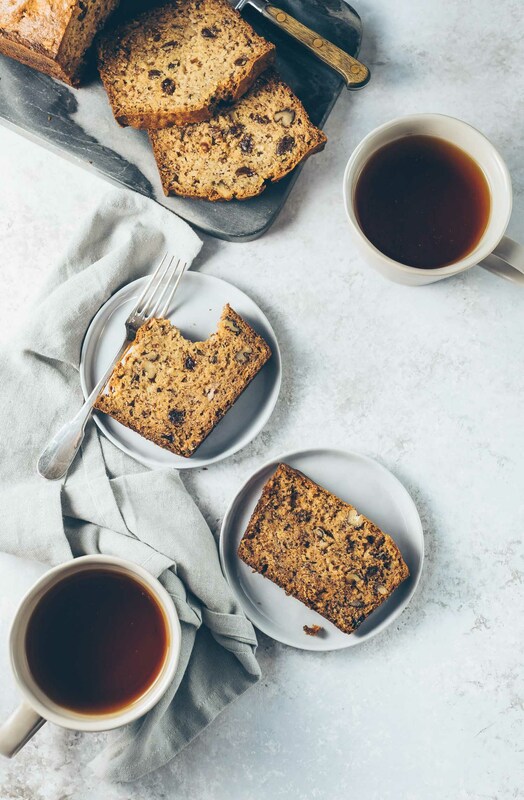 But if you must have your SPD fix, here is my favorite Irish Brown Bread recipe. Mix the graham cracker crumbs with 2 tablespoons of sugar and 5 tablespoons of melter butter in a bowl. Press the crumbs into the bottom and sides of 4-inch tartlet pans. Bake in the oven for about 8-12 minutes, remove from oven and set aside. Beat the egg yolks and two of the whites with 6 tablespoons of the remaining sugar and lemon juice with a hand mixer. Stir in the rest of the butter and divide the mixture among the four tartlet shells. Bake for around 15 minutes or until just set. Beat the remaining egg whites until you have soft peaks. Sprinkle the remaining sugar and beat until stiff. Place the meringue in mounds on top of the tartlets. Bake in the oven for a few minutes, until lightly browned. Cool before serving. Congratulations again Jean- such a lovely new home for your lovely photos, recipes and musings! I’ve updated you on my blogroll and look forward to following you on your new site! Happy Blogoversary and congrats on the move! Your tartlets look so beautiful and tasty..and photographs just stunning!!! Have a beautiful weekend! Happy Blogoversary! You really have gone a looong way! I love love love the new look of the blog! it is beautiful here – happy anniversary! Congrats on 2 years, I’m celebrating mine next month! Your site looks absolutely gorgeous!! This is my type of design, simple but eye catching too. Your table runner with your logo on it is so cute. Your photos are beautiful and make me want to make those little tarts. Happy 2nd Anniversary once again! This tartlet is just gorgeous…and wishing you many more beautiful years! Congratulations on your 2nd anniversary. What a lovely way to celebrate with those yummy tarts. Your photos are splendid. Thanks for sharing! 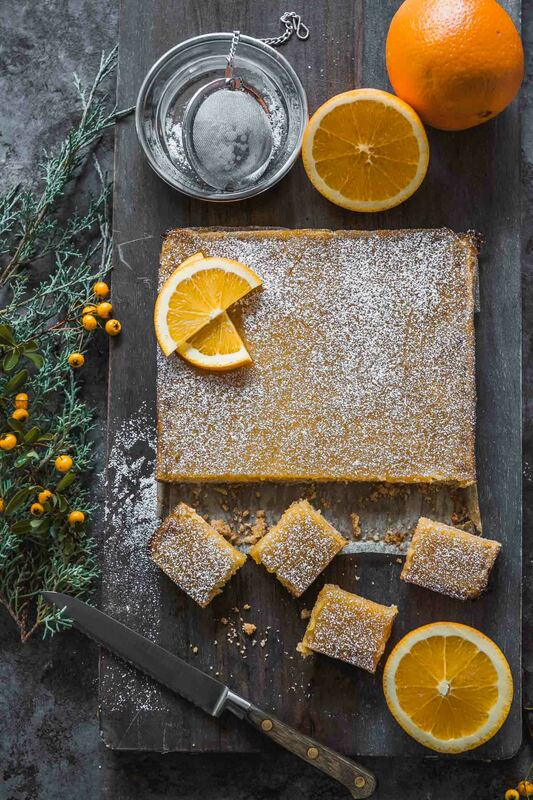 Gorgeous photos, gorgeous new site, and I love the tartlets! Are those towels with your logo on them too? How cool! Happy blog anniversary! Congrats on your new site too! Congrats on your beautiful new home, that’s a lot of posts in two years. Look forward to many more delicious visuals. Happy anniversary!! I LOVE this – g-g-gorgeous! Congrats on your blogiversary! How exciting =) Your meringues look perfect! What a lovely new look! I love it! Congratulations & Happy Blog-aversary, Jean! Wishing you many more happy cooking adventures! And I love these Lemon Meringue tartlets. We love lemon a lot here at home. Must make this soon. Cheers! Gorgeous tartlets & photos. I love your monogrammed dish towels – great idea! Oh boy, I’m in trouble! I’m starting my lose-the-baby-weight diet today…and to see a post like this…I’m in trouble…I’m salivating! Congratulations on your anniversary and on the move. Your new home and your tartlets both look lovely. Happy Blogiversary!! 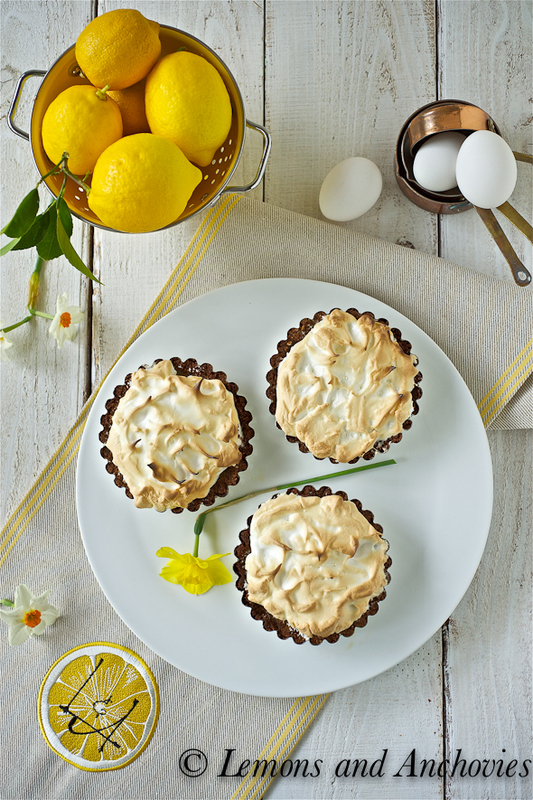 And these lemon tartlets look divine. I love lemon everything! PS, you really do take amazing photos! Your new site is absolutely gorgeous, Jean!! A huge congrats to you on your site and on your 2nd blog anniversary! I’m so happy I recently discovered your blog and I’m looking forward to what the future holds. I’m adding you to my blogroll right now! These tartlets are just precious and your photography is so lovely! Happy blog anniversary, too! What an exciting milestone. These tarts look so beautiful…and delicious! Happy blogiversary! A very Happy blog-anniversary …. Both the tarlet and the new blog home look stunning…. Happy Bloganniversary and your new blog design looks beautiful! I love the simple clean lines. As for your lemon meringue tarts, well they look amazing. 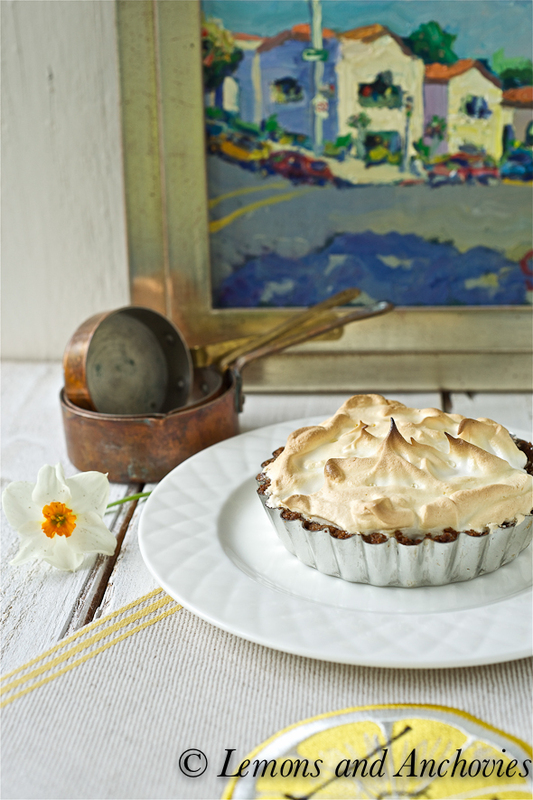 I LOVE lemon meringue tarts and I love your gorgeous photos. What Greg said… same old gorgeousness 🙂 light & bright and beautifully you, Jean! 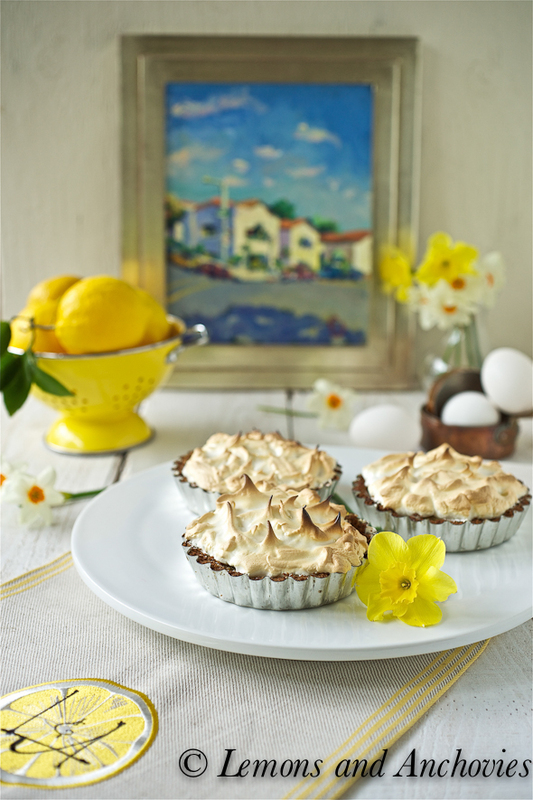 Luscious lemon meringue tarts are the perfect way to celebrate your 2nd anniversary, Congrats! Happy Blogiversary! Loving the layout 🙂 Also– thought I would say that handheld tarts and pies are always superior. These are just them most gorgeous little tarts!!! 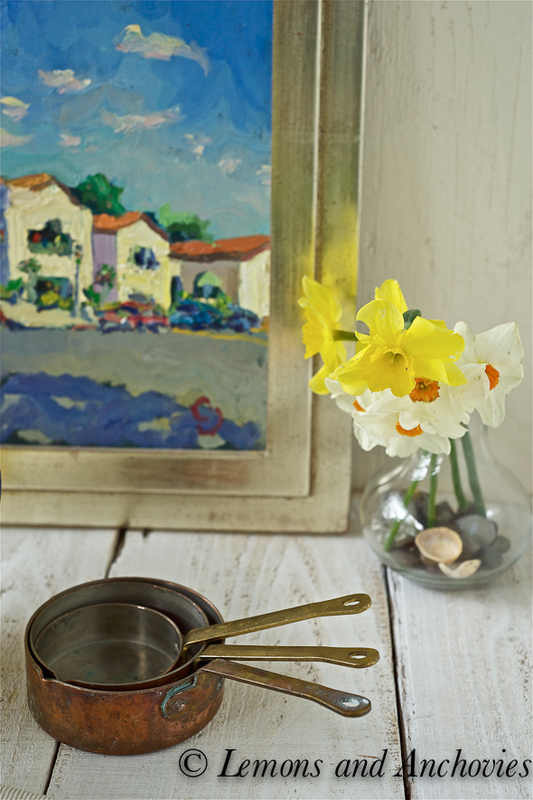 Perfect for your first recipe on your beautiful new site! And I LOVE, love your embroidered towels…so very cool! Your blog is fabulous! 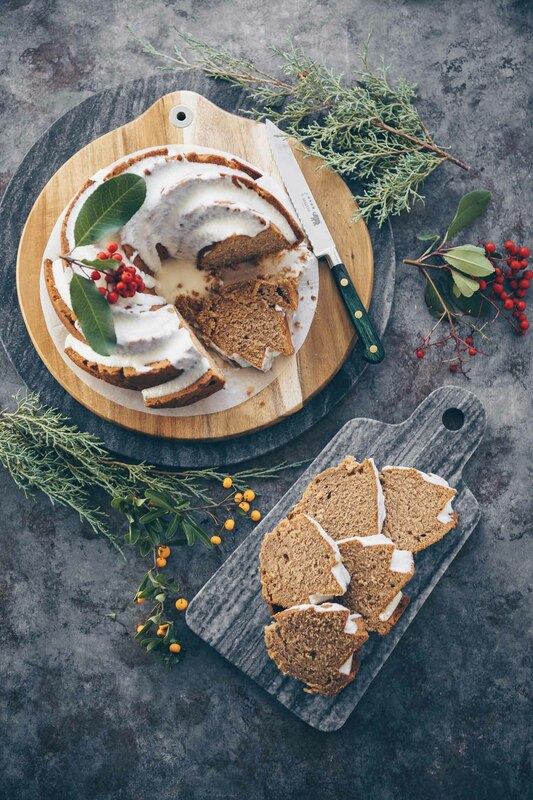 This is my first time visiting your blog and everything in your blog looks so delicious and stunning. Happy Blog anniversary and congrats on the move! Happy Anniversary and Congrats on the move! Just started following your blog – wonderful! The recipes are definitely ones I will want to try and your photography is exquisite. Cheers to you on another fantastic year of food and blogging. Plz come visit mine if you get the chance! Those look incredible! Happy Anniversary and congratulations on your move! Love your site. These tartlets look divine, and your photos are gorgeous.